On Saturday, February 16th, 2019 the grounds of Patch of Heaven Sanctuary will be open to the public to explore. 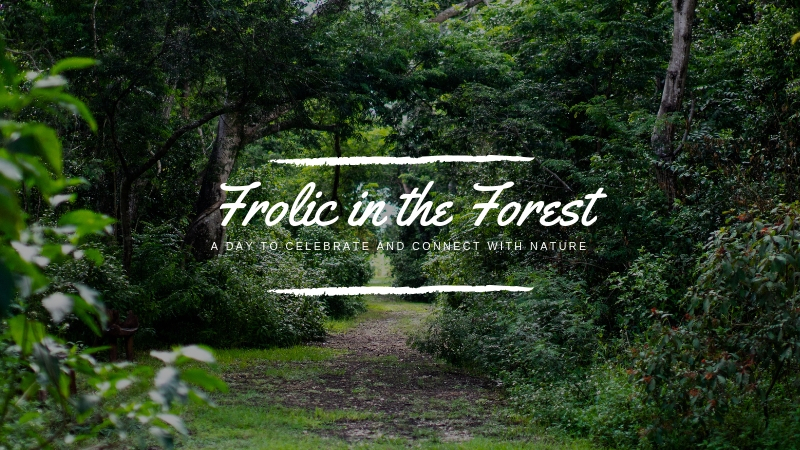 Frolic in the Forest is a day to celebrate and connect with nature. We are so excited to share our Redland Gem with everyone, there are so many different things to connect with at Patch of Heaven whether it’s taking a stroll through the forest, meditating in the Zen Garden, admiring the Old Florida Historic homes and eclectic décor or delighting in the sounds of cascading water at the koi pond. Our hope is that you will discover your own Patch of Heaven experience. Local vendors will be set up in the Poinciana Garden (food and drink will be available for purchase).